IFALPES welcomes groups all year round. 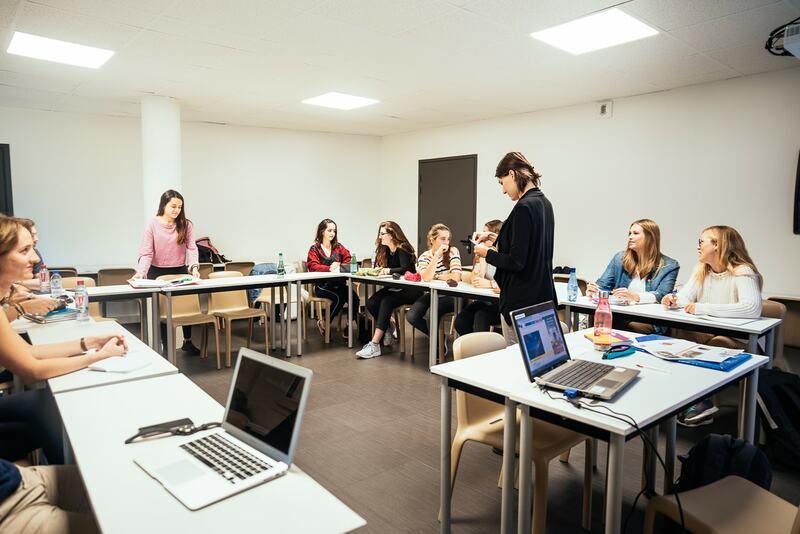 We organize tailor-made courses that generally include French courses, accommodation (with a host family or in a residence) and discovery and recreational activities. For French courses, students can form a separate group or be integrated individually into international student groups according to their level. For a group of 15 students, depending on the program, it is possible for an accompanying person to be accommodated free of charge. Tailor-made group program and quotation on request.